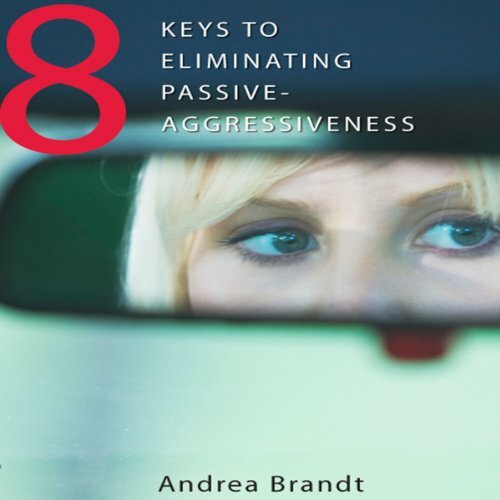 Showing results by author "Andrea Brandt"
Buried anger is expressed in a continuum, with rage and aggression at the top, and frustration, annoyance, irritation at the bottom, and everything in between. Unless this anger is addressed, it is impossible to overcome. 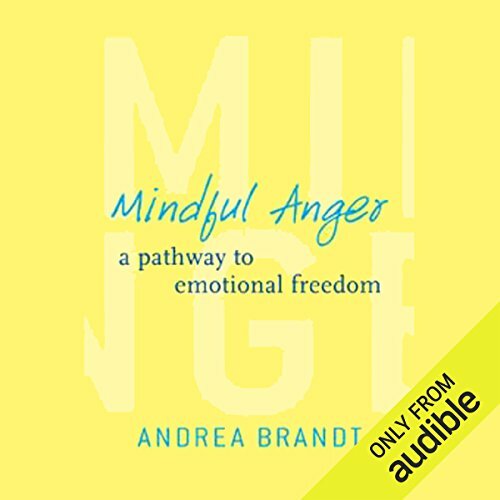 This book urges listeners to practice mindfulness - deliberately allowing physical sensations and emotions to surface so they can be examined and released.